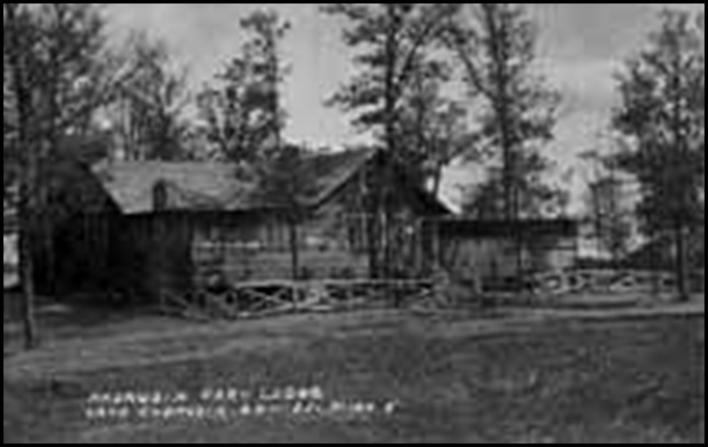 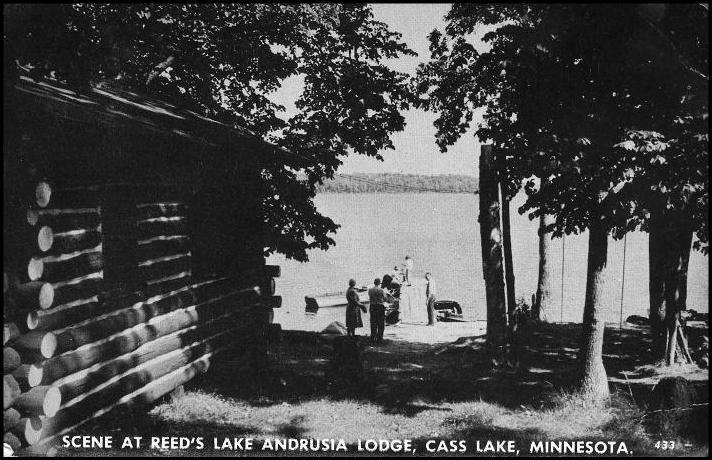 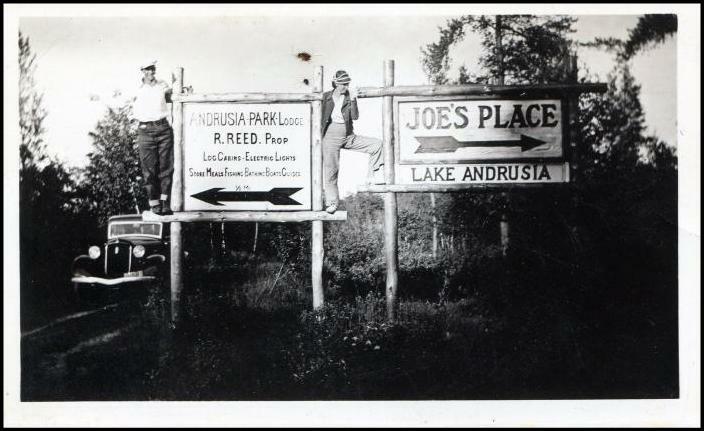 when it was called; Reed’s from 1946 Thanks to Mr. Tweed you can see what part of the lodge area look like. 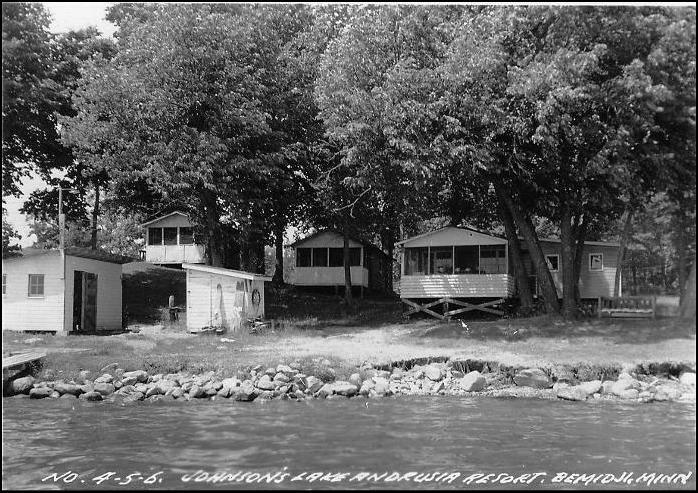 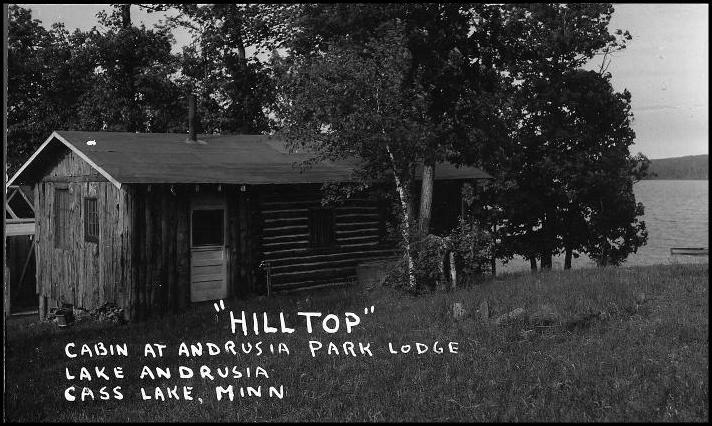 Note; In those days, they kept the boats not in use, anchored out in the lake until needed. 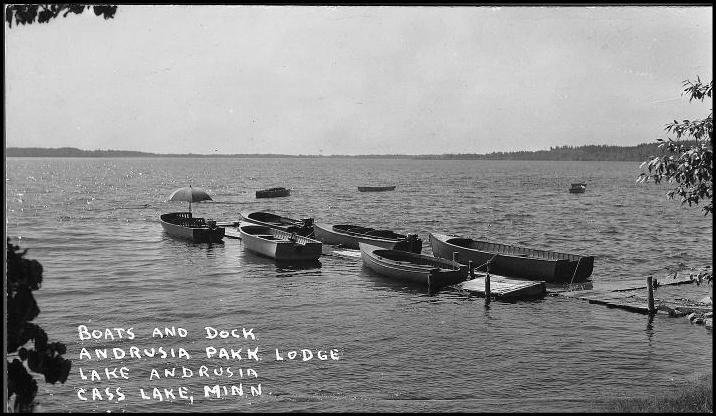 After a rain, somebody had to bail each boat.